Vollkswagen's compact sedan, the Ameo, is likely to be launched in India in May 2016. The Ameo is the global model from Volkswagen India and was first showcased at the Auto Expo 2016. 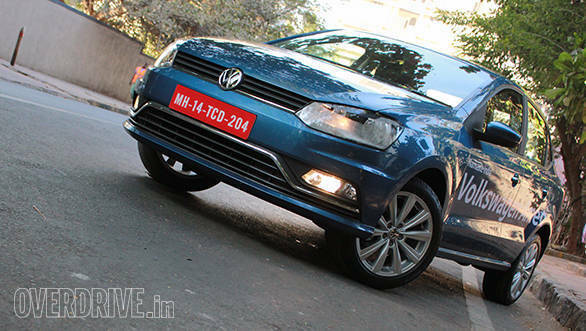 It is based on the same Polo platform and will be slotted in between the hatchback and the Vento. Read more on the Volkswagen Ameo here. 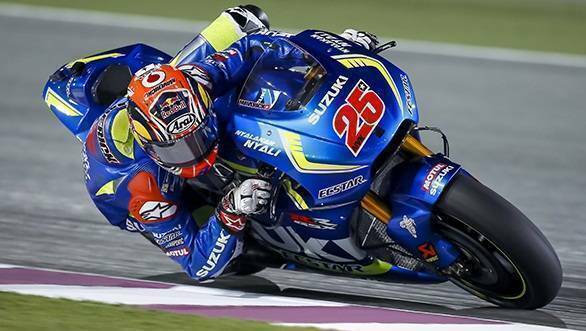 There are reports that the Yamaha factory team has signed Suzuki rider Maverick Vinales as their replacement for Jorge Lorenzo. There is no official announcement yet, but we expect it to happen on Thursday, prior to the press conference for the Mugello race weekend. More information on this new development here. 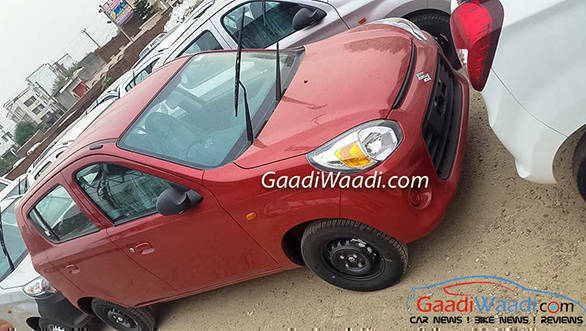 Maruti Suzuki will be launching the Alto 800 facelift in India on May 18, 2016. The car is expected to be available in the same trims as the current car. Read more on the facelifted Maruti Suzuki Alto 800 here. Porsche has unveiled the next iteration of its 911 RSR GTE race car. 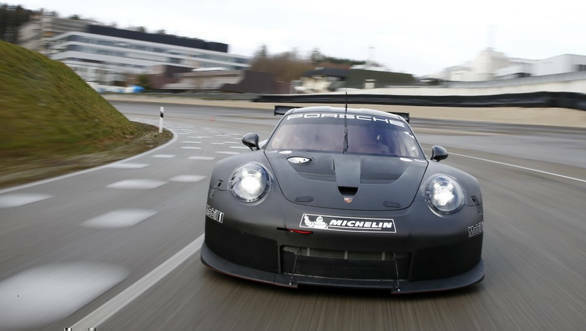 The successor for the 911 RSR GTE (no official name yet) completed its first test at the Weissach racetrack and will debut at the 24-hour race at Daytona in January 2017. Read more on Porsche's new race car here.